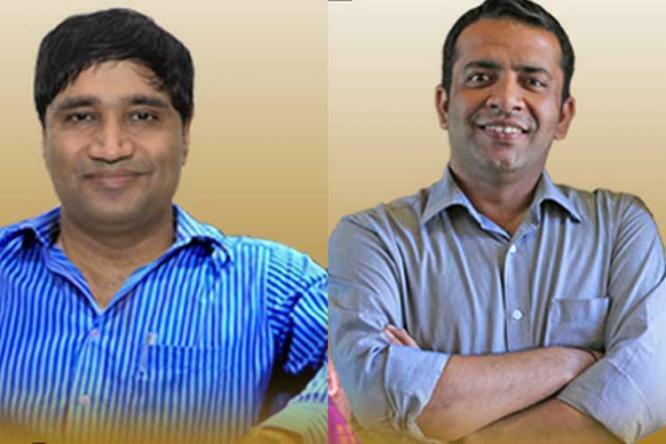 Indians Sanjiv Chaturvedi and Anshu Gupta have been awarded prestigious Ramon Magsaysay Award for 2015. They are among the total five awardees have been conferred with this year’s award which is often regarded as Asia’s Nobel Prize. Whistleblower Indian forest officer Sanjiv Chaturvedi, who was removed from the post of Chief Vigilance officer at AIIMS, and founder of NGO Goonj Anshu Gupta are the two Indians selected for this year's Ramon Magsaysay Award. Three others who have been selected for the award include Kommaly Chanthavong from Laos, Ligaya Fernando-Amilbangsa from Philippines and Kyaw Thu from Myanmar, the board of Trustees of the Ramon Magsaysay Award Foundation (RMAF) announced. Chaturvedi, who has been awarded for "Emergent Leadership", is currently the Deputy Secretary of All India Institute of Medical Sciences (AIIMS).The Foundation said that Chaturvedi is being recognised for "his exemplary integrity, courage and tenacity in uncompromisingly exposing and painstakingly investigating corruption in public office, and his resolute crafting of program and system improvements to ensure that government honourably serves the people of India." Gupta, who left his corporate job to start Goonj in 1999, is being recognised for "his creative vision in transforming the culture of giving in India, his enterprising leadership in treating cloth as a sustainable development resource for the poor, and in reminding the world that true giving always respects and preserves human dignity. "He is founder of NGO Goonj based in Delhi which was established in 1999. The NGO is operational in 21 Indian states and primarily works in disaster relief, community development and humanitarian aid. It is Asia’s highest honor and often regarded as the region’s equivalent of the Nobel Prize. Established: in 1957 in the memory of Philippines’ 3rd President Ramon Magsaysay who had died in air disaster in March 1957. It was established by trustees of the New York City based Rockefeller Brothers Fund and Philippine government. It is awarded annually to individuals or organizations from Asia region for their altruistic and philanthropic service. Award carries: Medallion bearing the likeness of the late President Ramon Magsaysay, cash prize and a certificate.